Farmers markets across the United States enable local farmers to sell fruit, vegetables, and more directly to consumers. Each farmers market has its own individual character, letting you really experience an area, its food, and its people. Incorporating a visit to a local area farmers market can be a great way to enhance your next vacation. 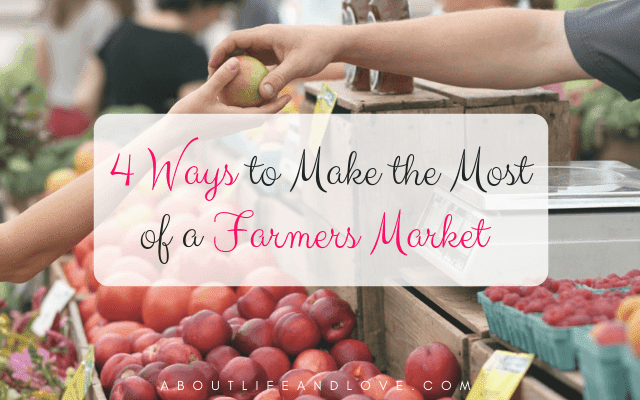 Here are four ways you can make the most out of your own visit to a farmers market, both at home and on your travels. You haven't really tasted a tomato unless you've had one fresh from the vine! 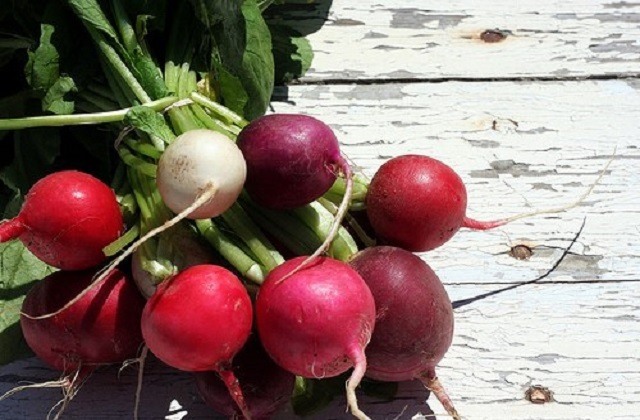 Grocery-store produce pales in comparison to the fresh, seasonal bounty you can buy at a local farmers market. Top restaurants often pick up produce at their local markets, because the main secret to a great meal lies in using quality ingredients. You deserve the same from your own kitchen and while traveling — why settle for chain dining or typical road-trip snacks when a stop at a nearby farmers market can set you up with seasonal local produce to enjoy on the road? You can have so much fun visiting different farmers markets during your travels across the U.S.! Check out different seasonal produce across the country, and enjoy the different character of each market. Whether you're enjoying fresh produce from the historic downtown Roanoke Farmers Market (Saturdays through September!) or the weekend markets in downtown Sacramento, visiting a local market enables you to get a real feel for the character and food of a given area. When weaving a visit to a farmers market into your travels, be sure to get a hotel nearby so you can easily plan a stop at the market along with your visits to other area attractions and events. One of the best ways to make the most out of any visit to a farmers market is to try produce that might be new to you or that you might otherwise avoid. Learn to enjoy produce in season, and appreciate it more precisely because it is fleeting. You might think you don't care for a particular vegetable, but you may never have had the chance to taste it at its peak freshness. Farmers markets help us learn what's in season and learn how to eat locally year-round. Farmers markets offer a unique opportunity to get to know the people who are growing the produce you're about to consume. They can tell you about how it was grown, give you tips on how to prepare your purchases, and guide you to the fruits and vegetables you're most likely to enjoy. At home, become a regular and get to know your local farmers. On the road, talks with local producers can be a great addition to your travel experience. Farmers markets let you eat seasonally and help create personal connections with the people growing your food. Be sure to build in a visit to the local farmers market at your next travel destination.